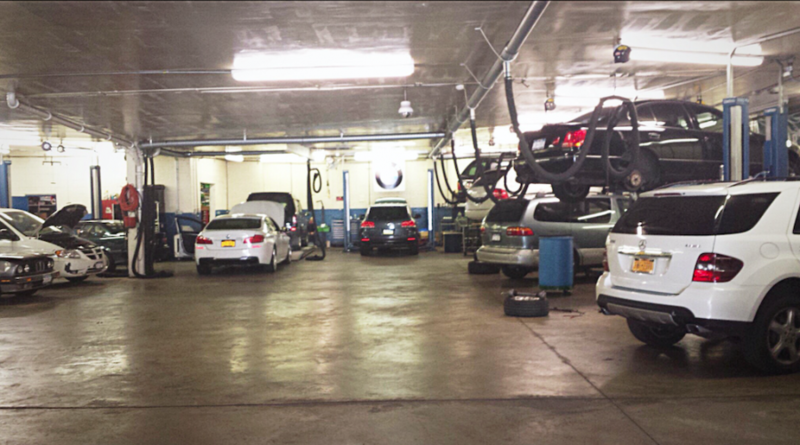 Our state of the art auto service facility in Brooklyn, NY has been in business for over 25 years. Bay Diagnostic is fully equipped with dealer level equipment, information and original factory parts. This enables us to provide the same quality repairs, service and maintenance you get at a BMW dealer with the convenience of dealing with a local repair shop. 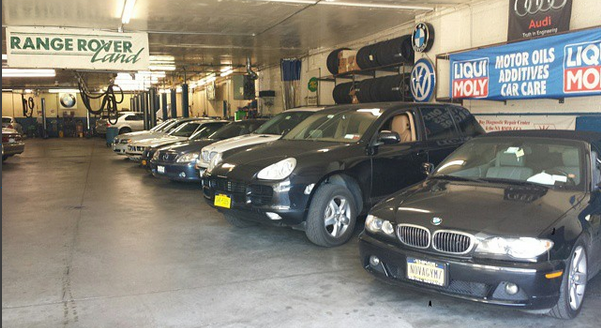 Our professional Brooklyn BMW auto facility also specializes in Mini Cooper repair, service and maintenance. I just had my car serviced at Bay Diagnostic and was presently surprised. The shop was clean and very orderly. The service was very very friendly from the owner Jordan and the workers. I was apprehensive when I first got there, but they put my fear to rest as soon as I got there. They do not sell you products or service you do not need. They are honest and efficient with all their customer. While waiting for my car, I spoke a few of their customers. They all had high praise for Bay Diagnostic. They do the job right and they stand by their repairs or services. I must agree with them,I am a believer. Been here for awhile but they took my BMW right in. Friendly service, will more then likely bring my baby back to Bay Diagnostic. These guys were just great. Had a check engine light on, and needed oil change. They came to my house in Greenpoint, picked up my BMW, diagnosed the warning light, did some other scheduled maintenance and did the front brakes. Rates were very reasonable and then they brought my car back the next night. They were honest and pleasant to deal with. I will go back to Bay Diagnostic. I am particularly concerned with ensuring that my BMW is cared for and mechanically perfect. I have used Bay Diagnostic for several years and trust them completely. For sure, prompt, courteous and knowledgable service, I highly recommend them. Since the Manhattan dealer's service, in my opinion, has deteriorated in recent years, I thought I would give Bay Diagnostic a try. As a former professional mechanic who still personally maintains three cars, I was very impressed. Spacious, clean shop, knowledgeable, friendly people and fair prices. I will definitely go to them in the future. I bought in my 2006 BMW x5. Had some dashboard error. These guys checked it out fast and fixed it without a hassle and explained the issue. Great shop. I will def come back to Bay Diagnostic if I ever need anything done to my car. Bay Diagnostic is a professionally run shop, staffed with curtious and knoledgable people. Jordan and Al are honest, sharp and capable guys who will assess, advise and repair any and all the needs of your vehicle. Even though my stage 2 Dinan - 2008 335xi is still under "Factory Warrenty", I had the rear sway bar replaced with the Dinan sway bar at Bay Diagnostic's. Perfect job! Also, my son's 2007 GTI had some work done there, with a scheduled AWE cat-back exhaust upgrade. All the customers I've ever met that come here are totally happy with their work and have nothing but possitive comments about Bay Diagonostic. Good shop, straightforward honest guys with very reasonable labor rates. I will be bringing my zhp back to Bay Diagnostic. Car runs great, especially with the Dinan stage 2 software and intake. 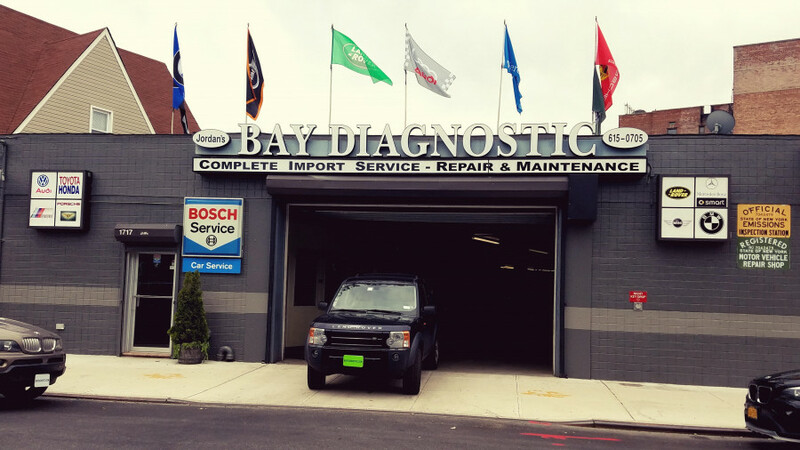 I am completely satisfied with the service I received from Bay Diagnostic. Great customer service, well knowledgeable about the car, and good prices. I will always bring my 645 there! Called the shop to get a price quote on my e39 subframe bushing change. They where unequipped & unable to help me out. I take great pride in my 530i - hand polish twice a year, check the tire pressure regularly, park indoors, avoid the rain when possible, etc. and I'm happy to have found Bay Diagnostic as my new independent mechanic. Friendly, knowlegable, on time, fair and recommended. Simple...just get a quote on the service you need/want....wait 3 or 4 weeks....show up with your car....they are happy to see you, even if you show up too early...then they charge you exactly what they quoted you a while back and they even offer to wait for your if you are running late to pick up your car!! !....That is service and HONESTY....with a smile, which is not necessary but it helps....thanks guys...will be back soon. Impeccable service, Impeccable shop and office. I went to Bay Diagnostics for oil change and transmission fluid check for my BMW 740iL. The service was prompt and my receipt showed "oil change, all fluid checked". However my transmission fluid was never ckecked as I found out later when I took my car to another repair shop. They added 2.5 quarts of the special Shell oil.which I supplied and I was present when they put it in. They also showed me a small leak from the rear transmission seal. Bay Diagnostics did not check my transmission fluid, did not mentioned anything about oil leak eventhough they had the car on the lift and now I wonder about my $100 oil change. When the battery on my Land Rover failed to start my car, my dealer suggested a lot of different things. I had a brand new battery put in, the radio checked for drains and the alternator replaced. The battery still would not last over night. A friend recommended Bay Diagnostics for their careful and honest service. They found the problem, a rare glitch in my AC wiring was draining the battery. It was quickly repaired by the no nonsense, friendly staff. If I had known about them sooner I would have never dealt with the dealer, but I am glad to know of them now!